Welcome to Karen Radley Acura in Woodbridge, Virginia...Your Local Northern VA Acura Dealer. 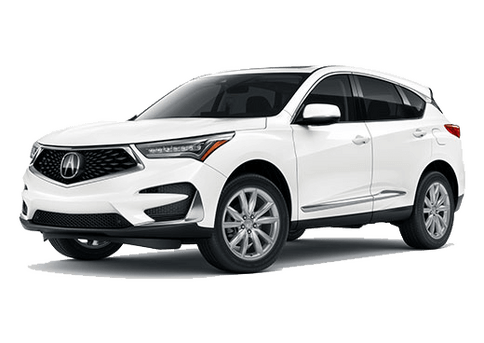 We have an excellent selection of New Acura Vehicles. Please search our New & Certified Pre-Owned Acura Inventory to find the perfect Acura for you. 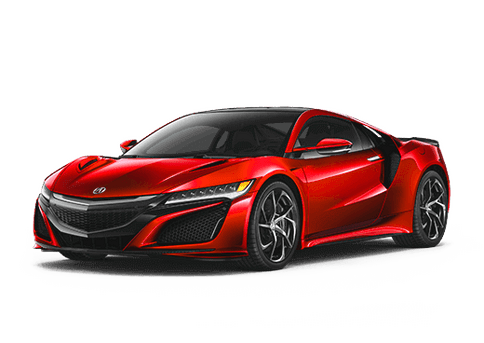 Our Acura Service Department is committed to providing you with Superior Customer Service, and we also have an outstanding Acura Parts Department to help you find Quality Acura Parts in the Washington DC Area. We are currently located right off 95 just minutes from Potomac Mill Shopping Center. 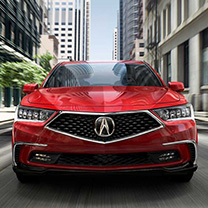 Karen Radley Acura proudly serves Washington DC area Acura buyers and Acura owners from all over including: Fairfax, Springfield, Lorton, Stafford, Gainesville, Chantilly and Manassas. 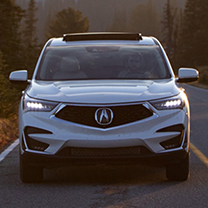 We GUARANTEE you'll have a great experience in buying or servicing your next Acura. 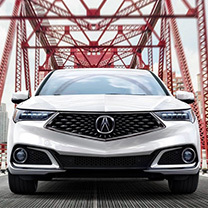 Stop in today for a test drive of any of our new Acura models; TLX, RLX, MDX, ILX and RDX. Our highly trained Acura sales and leasing consultants are eager to share their knowledge with you. 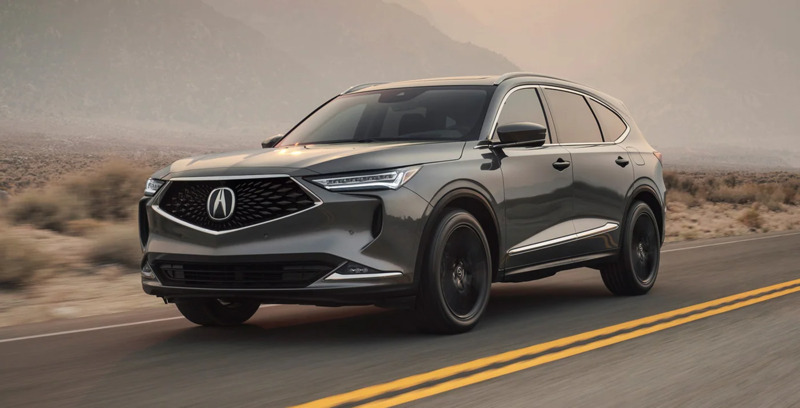 We encourage you to browse our site, schedule a live interactive technology tour with a test drive and learn about Acura leasing and financing options. 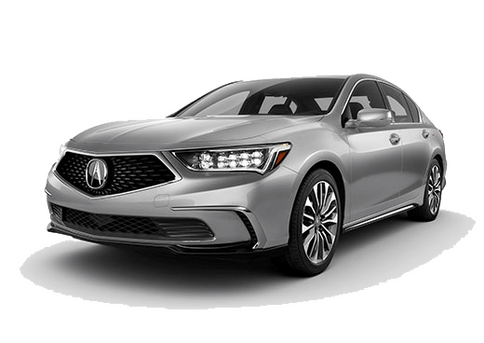 Just about all the information you will need about the new 2019 and 2018 Acura RLX, Acura TLX, Acura ILX, Acura MDX, and Acura RDX is right here on our web site. 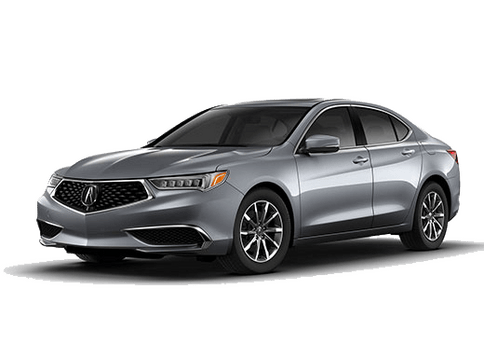 Karen Radley Acura also has Parts, Service, and Accessories for the Acura RL, RLX, ILX, TL, TSX, TSX Wagon, ZDX, MDX, RDX, NSX, RSX, Integra, Legend. You can also request more information about a vehicle using our online form or by calling us at (703) 665-3275. 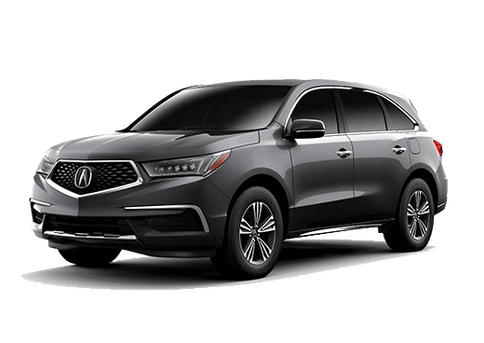 Work or live in DC, Arlington, Alexandria, Lorton, Fredericksburg, Fairfax, Burke, Falls Church, or Manassas and want us to bring a new Acura to you? Let us know! Based right in the middle of the Northern Virginia we can accommodate bringing the Acura buying experience to you. 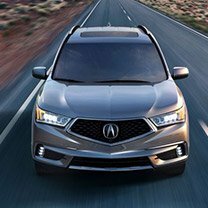 Call us to learn about current Acura lease and APR offers. Acura Service appointments can be made online in just a few clicks or call our service department. We offer free Virginia State Inspection, Acura loaner vehicles and a hand wash an vacuum with your service visit. Our ASC Certified Technicians are highly trained to work on your Acura using only OEM parts. 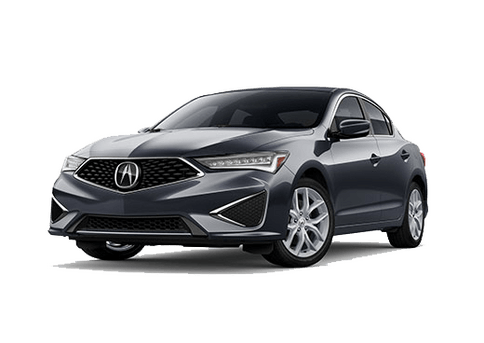 Check out our reviews and why so many trust Karen Radley Acura Service for their automotive needs. 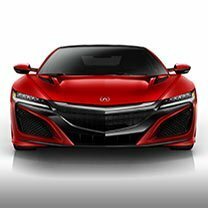 Did you know you can shop Acura parts and accessories online right on our website? You can! Just hover over the service/parts tab above. Tires for Acura models are in-stock and can be installed same day. 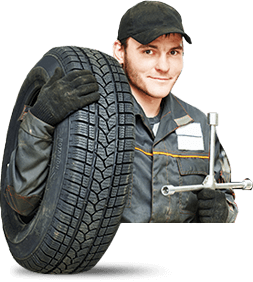 Call us about special tire offers. 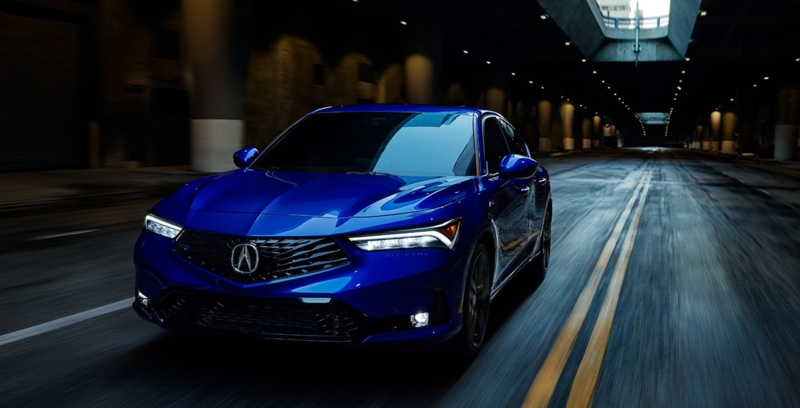 We look forward to being your go-to Acura dealer in Virginia!